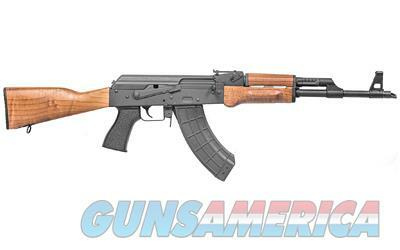 Description: This brand new Century Arms VSKA (CARI3284-N) is a semi-automatic rifle which fires the 7.62x39 round. It has a 16.5" barrel and matte black finish. This includes 1 30-round magazine, box, lock and manual. This rifle is an AK-47 variant.